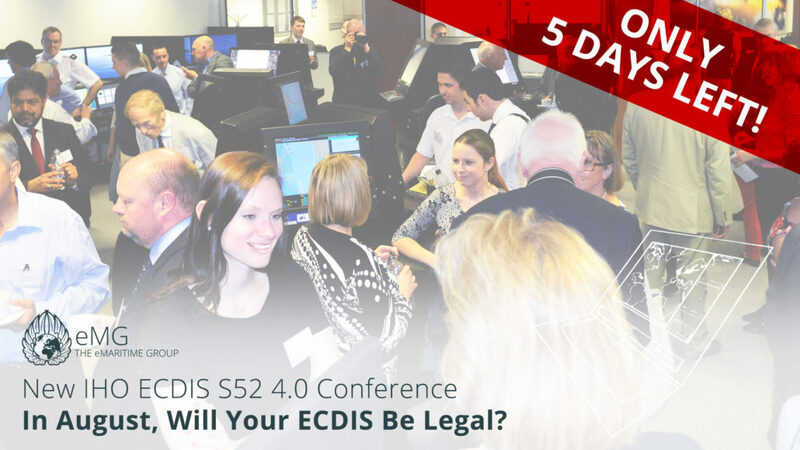 5 Days to go until the S52 4.0 ECDIS conference, will you be legal after 31st August? 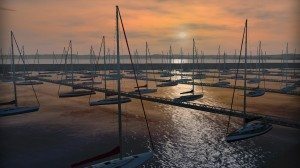 The extremely busy and completely free event is being held on Friday 7th July at the eMaritime Group facility in Whiteley, Hampshire, UK and will feature talks from the UKHO (UK Hydrographic Office ) and MAIB (Marine Accidents Investigation Branch) as well as attendance from ECDIS manufacturers. 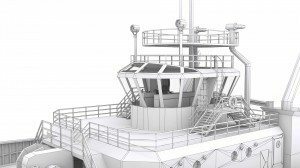 It will answer all the questions that the large number of shipping companies already attending have with regards to this transition. There are still limited spaces available for those seeking further understanding or advice. The featured speakers will be discussing a range of topics from how the changes will affect shipping companies, why the changes are necessary and what has changed. 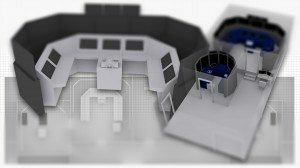 As well as a chance to freely share any concerns or questions with the manufacturers or Hydrographical Offices directly. Final spaces are available, to book please visit www.emaritimegroup.com and select “eMaritime Events”.